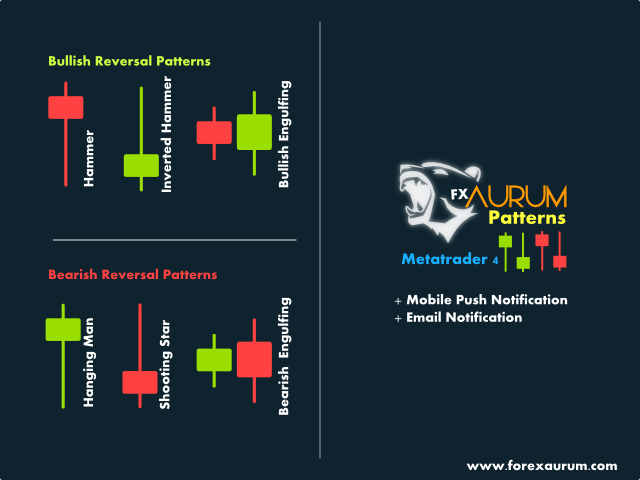 If you want to add a pattern indicator to confirm the market movement you are in the right place, this indicator permit to detect some famous candle patterns Hammer, Inverted Hammer, Shooting Star, Hanging Man and Engulfing patter that can be highlighted on your chart once the patters occurs. 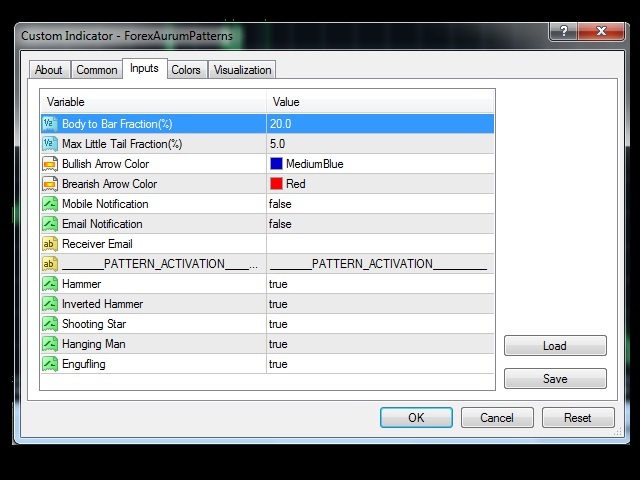 Up, Down arrows are traced at the beginning of the new bar each time a pattern is detected. Receiver Email: the receiver email. 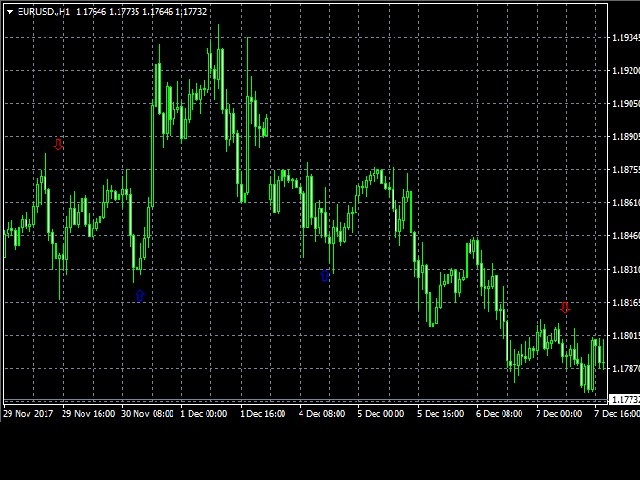 Hammer: activate Hammer pattern scan. Inverted Hammer: activate Inverted Hammer pattern scan. Shooting Star: activate Shooting Star pattern scan. Hanging Man: activate Hanging Man pattern scan. Engulfing: activate Engulfing pattern scan. All you remarks are welcome don't hesitate to contact us.